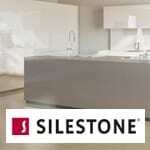 Silestone is made of natural quartz and available in more than 90 colors, ensuring the perfect color for all designs and projects. 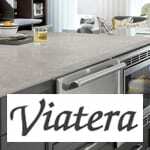 The three textures available, polished, suede and volcano, allow for endless possibilities for your kitchen and bath design applications. 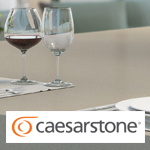 Browse our stunning selection of kitchen counter tops and safe and sensible food prep surfaces. 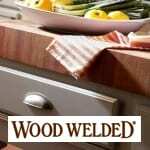 Whether you are a casual home cook or a professional chef, discover why wood just works.